The Limitless Redemption Kit is the newest device from Limitless Mod Co. 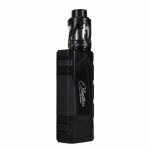 The Limitless Redemption Kit is an 80 watt single battery variable wattage box mod. The Redemption mod has a one of a kind adjustable wattage buttons near the full side firing button. You can quickly and easily change your watts with one hand! The custom chip is one the side of the mod, with a custom designed screen display. The Redemption Kit comes with the Limitless Hextron sub ohm tank. 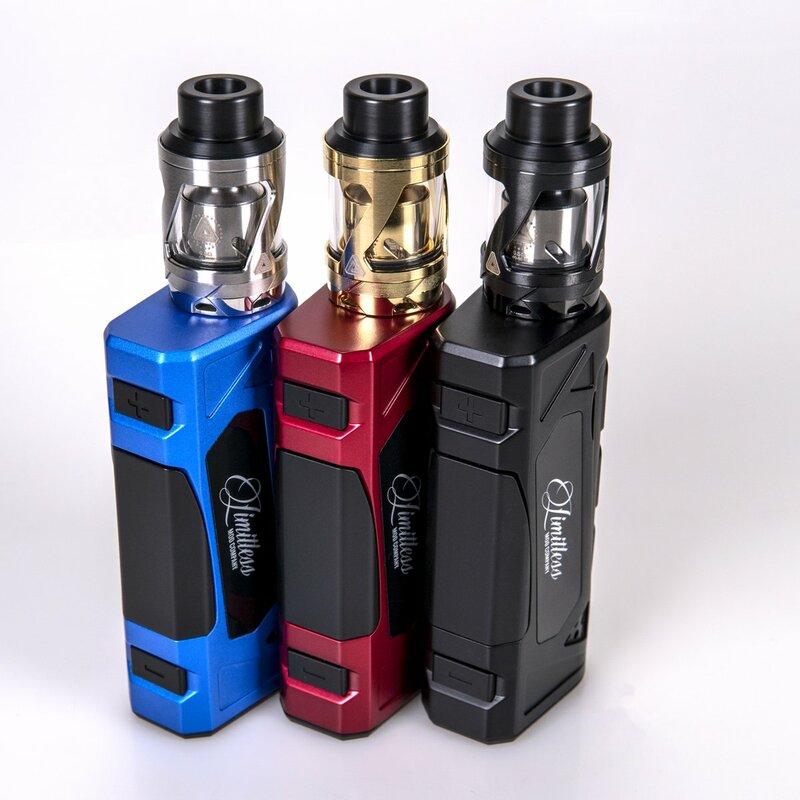 The Limitless Hextron is their top selling sub ohm tank. 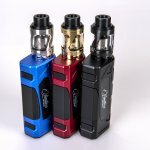 The Limitless Redemption Kit is very affordable. 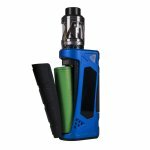 If you are looking for a great single battery mod, the Redemption is a great innovative mod that can be used with other tanks.